August 22 is National Honeybee Day, part of a national movement to preserve and promote a key component to the nation&apos;s natural habitat. As well as a producer of delicious foodstuff. The celebration of the lowly honeybee provides a sweet opportunity to talk about how to set your weekend humming. The Freedoms Foundation at Valley Forge has back-to-back events that encompass both Saturday and Sunday. Saturday, it&apos;s the Fall Gardeners&apos; Market, from 9 a.m. to 2 p.m., where green-thumbed fans can shop for locally bred trees, shrubs, perennials, ferns and other garden plants. Onsite will be Pottstown beekeeper Dan Boylan, selling honey in four-pound, one-pound, one-half pound and one-ounce quantities. We met Dan in our blog from Tuesday. Sunday at the Freedoms Foundation will set toes tapping with a 5:15 p.m. outdoor concert by the Quantico Marine Corps Band. This appearance marks the first time the Marines have performed at this venue in its entire 66-year history. Semper Fi! Elmwood Park Zoo also has a packed weekend. 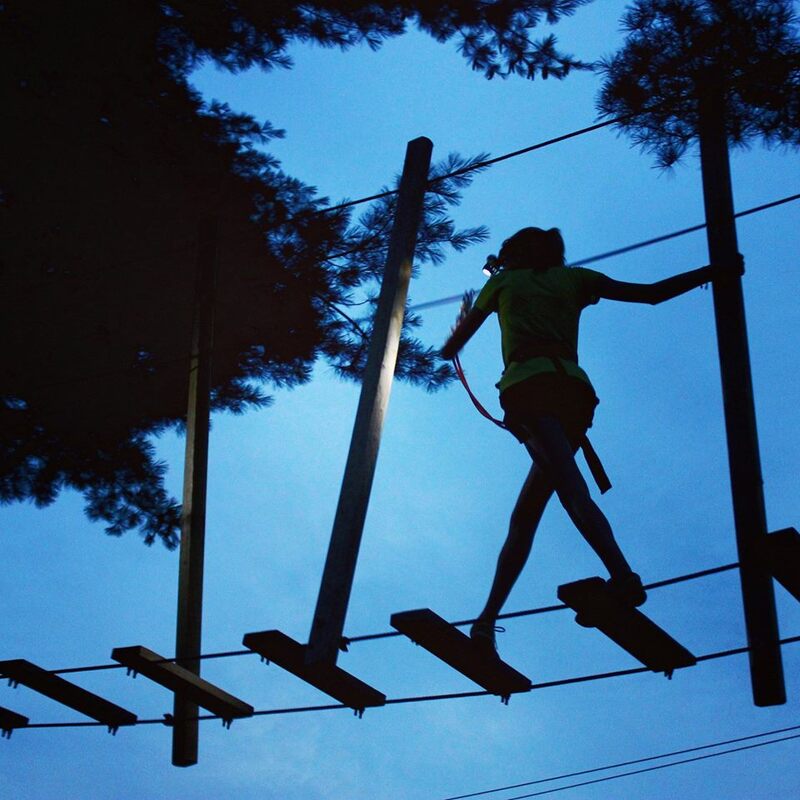 Strap in for an incredible Treetop Night Adventure, beginning Friday, August 21, and running after dark on Saturday and Sunday. Come and experience for yourself why this experience won a 2015 Best of Philly distinction. On Sunday afternoon, WMMR&apos;s Preston Elliot (of the Preston and Steve Show) zips in for some of the fun. He&apos;ll greet fans from noon to 2 p.m. 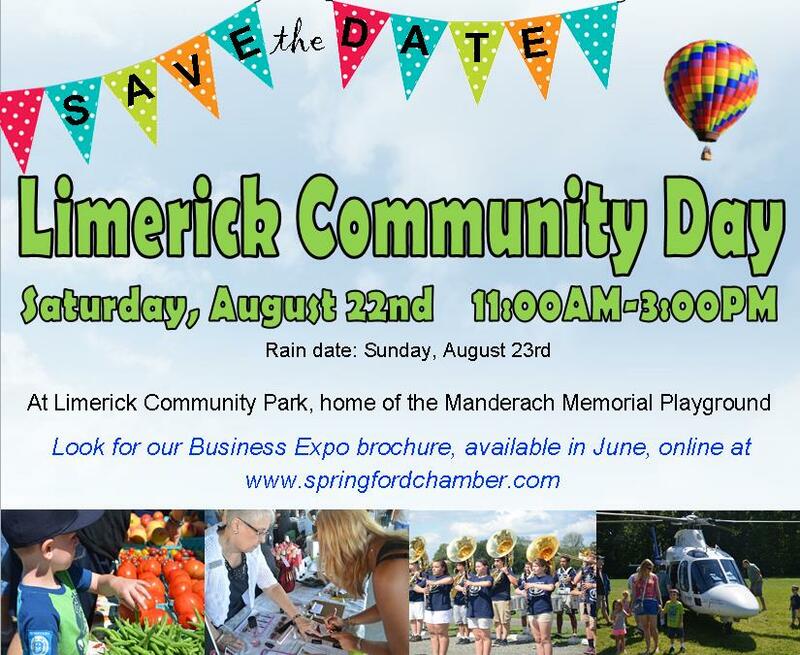 Sponsored by the Spring-Ford Chamber of Commerce, the Limerick Community Day is being held August 22 from 11 a.m. to 3 p.m. This full day of exhibitions, music, games, food and community-building takes place in Limerick Community Park, whose Mandarach Playground is a local favorite. The double-tube slide at the park draws kids from across the county, eager to zoom down an enclosed slide with plenty of turns to send them careening. The expo area will feature our Make It Montco kiosk, giving out freebies, as well as extensive tourism-related information. The Greater Philadelphia Expo Center gets extra sparkly and spangly this weekend with the ongoing Interweave Bead Fest. 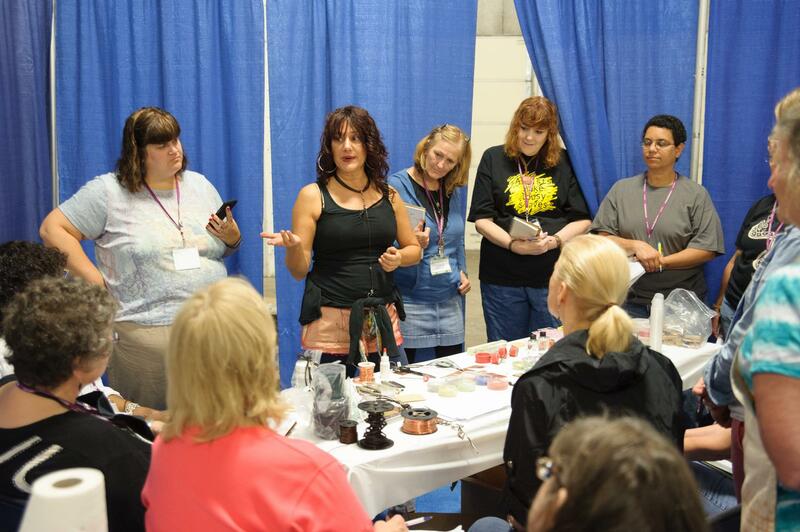 This all-day event (August 21-22-23) is a crafter&apos;s dream: More than 100 jewelry-making workshops; more than 150 booths in the marketplace; daily 45-minute educational sessions, targeting beginners; demonstrations, door prizes and book signings. Come and get wired for this engaging and artistic hobby. 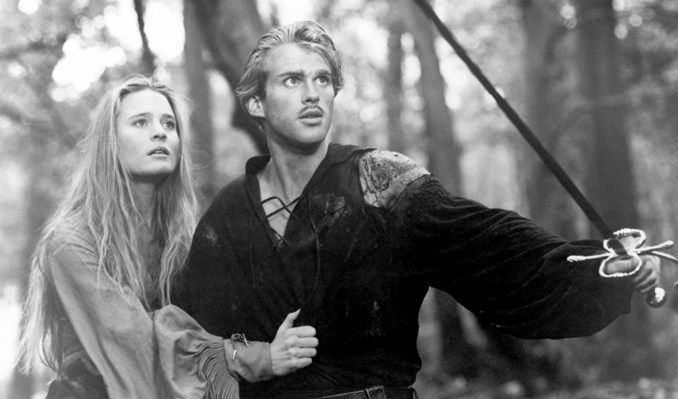 Miss a special presentation on The Princess Bride? Inconceivable! Actor Cary Elwes, who starred as the dashing Westley in this 1987 classic, swoops onto the stage at the Keswick Theatre on August 22. His presentation is a humorous and loving remembrance of the film, including many behind-the-scenes tales of derring-do. The evening also includes a screening of the film. It&apos;s a night that fans will "wuvv." That&apos;s a lot of buzzing around. Why not give your wings a rest and land in one of our excellent hotels throughout Valley Forge and Montgomery County? Our website - a veritable beehive of activity for vacationers - has plenty of advice on places that will treat you like a queen.